♦ Do you enjoy practicing with props for restoration and recreation? 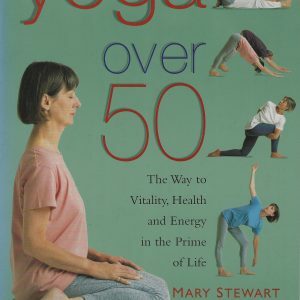 ♦ Do you wish to make your asana (posture) practice richer and more enjoyable? ♦ Have you ever experienced the frustration of failing to remember an effective use of a chair that was demonstrated in a Yoga workshop? 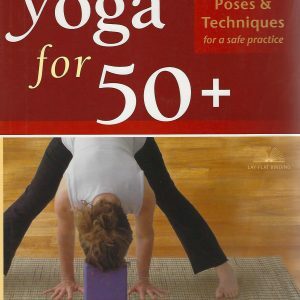 ♦ Have you ever wondered how to prepare your body for penetrating the full depth of an advanced asana? If the answer to some or all of the above is positive, then this is probably the guide for you! 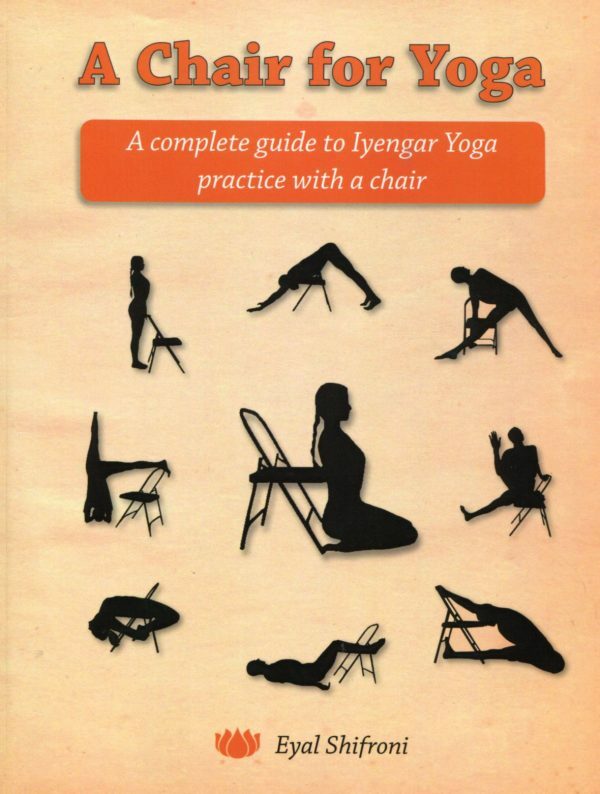 Containing over 350 photos of 150 different exercises, it will show you how to enhance the practice of 72 important yoga postures using a chair. Using the chair support, beginners can get closer to the wholesome experience of the pose; advanced practitioners can explore deeper aspects of the pose; and, teachers can find ideas for enriching their instruction. The first (Hebrew) edition of this guide proved very beneficial for teachers and students in Israel and sold out in a short period of time. In this second edition, we extended the guide with additional variations, and topped it with an appendix containing a gentle practice sequence which can be practiced at all times and almost anywhere! 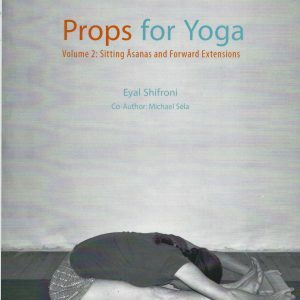 Eyal Shifroni is a Senior Iyengar teacher. 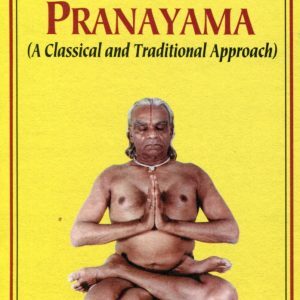 He has been studying and practicing Yoga since 1978 and teaching Yoga since 1985.